Located next to the food court between Sbarro Italian Eatery and McDonald's. 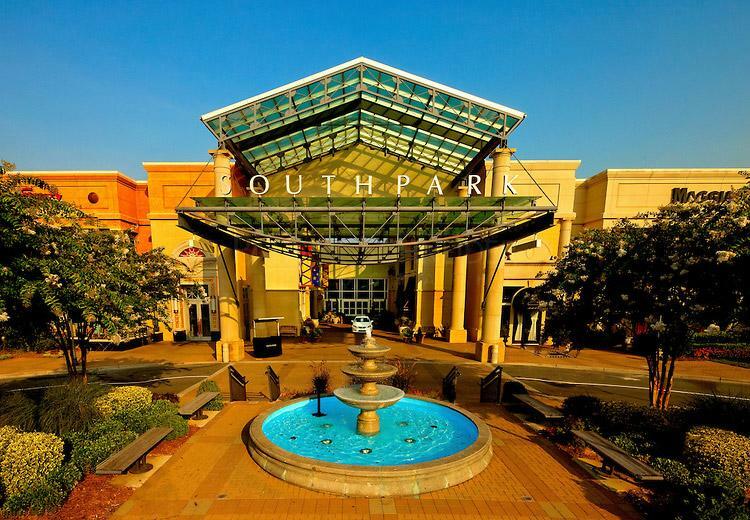 Southpark Mall in Charlotte, has a Family Lounge next to the food court. The area is frequented by quite a few nursing moms with babies, and allow more than one mom at a time to nurse. The Family Lounge is a comfortable area where you and your children can take a break from shopping. This special spot for families features toys, kid-friendly TV programs, private nursing areas and baby changing-stations. The family lounge is located adjacent to the Dining Court between Sbarro Italian Eatery and McDonald's.